LOCATION LOCATION LOCATION!!! 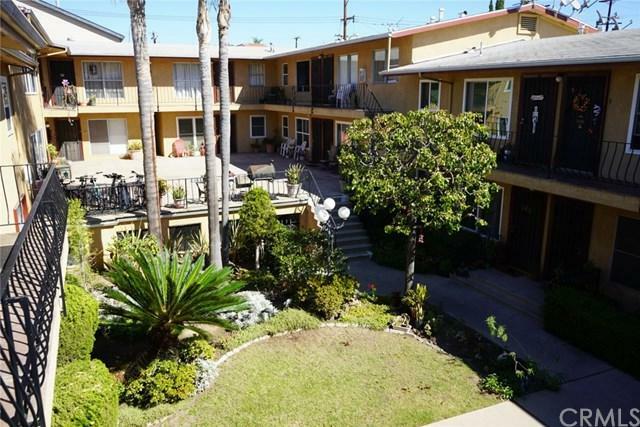 Come explore this spacious 1bd 1 bath DOWNSTAIRS UNIT condo in amazing condition WALKING DISTANCE TO THE BEACH!! Nestled between 4th street and Ocean blvd, this condo is an ideal spot for someone looking to live in a lively, walk able area. Take an evening stroll to the vintage shops and unique stores of 4th street or go for a bike ride on the sand at cherry beach. 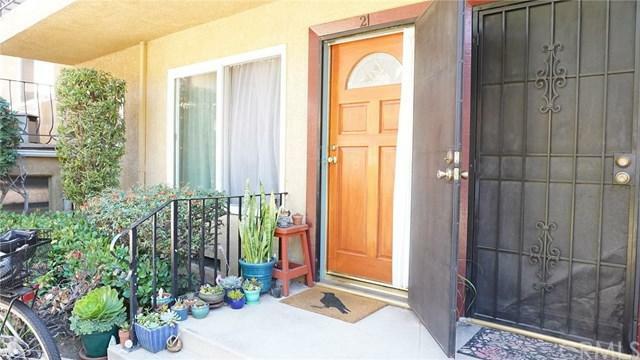 Come see why this is one of the most desirable areas in Long Beach. 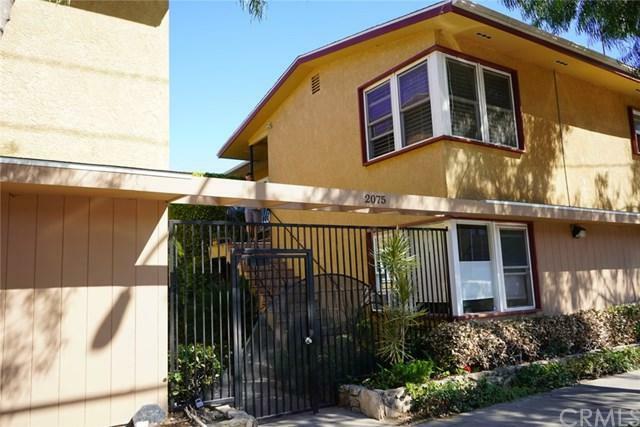 This condo is conveniently located in between downtown Long Beach and Belmont Shore. 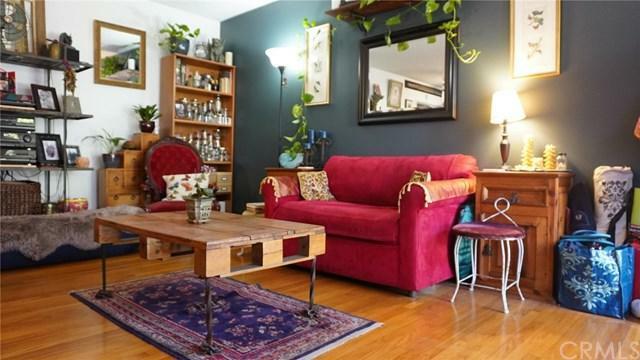 This updated unit has beautiful HARDWOOD FLOORS throughout the house. This condo has NEW QUARTZ COUNTER TOPS and newly updated tile in the kitchen. There are NEW WINDOWS installed throughout the home which adds to the natural lighting. There is great built in storage throughout the home. LOW HOA. THIS UNIT IS A MUST SEE!! !THERE IS A PARKING SPACE AT THE CHURCH (Grace United Methodist Church) NEAR BY THAT YOU CAN RENT OUT FOR $75 A MONTH.SQ FT VERIFICATION CAME DIRECTLY FROM REALIST MLS. ALL BUYERS MUST DO DUE DILIGENCE TO VERIFY SQ FT.
Exclusions Refrigerator. Both (2) Ceiling Fans.